Who loves getting a new package of beauty products in the mail? First, there is the thrill of getting new products. Second, It’s always fun to get a package in the mail. Especially because, three, the package has a lot of surprises in it. In other words, you never know what you are going to get. Even before I became a beauty blogger, I loved getting different makeup and skincare products monthly, via my subscription boxes. 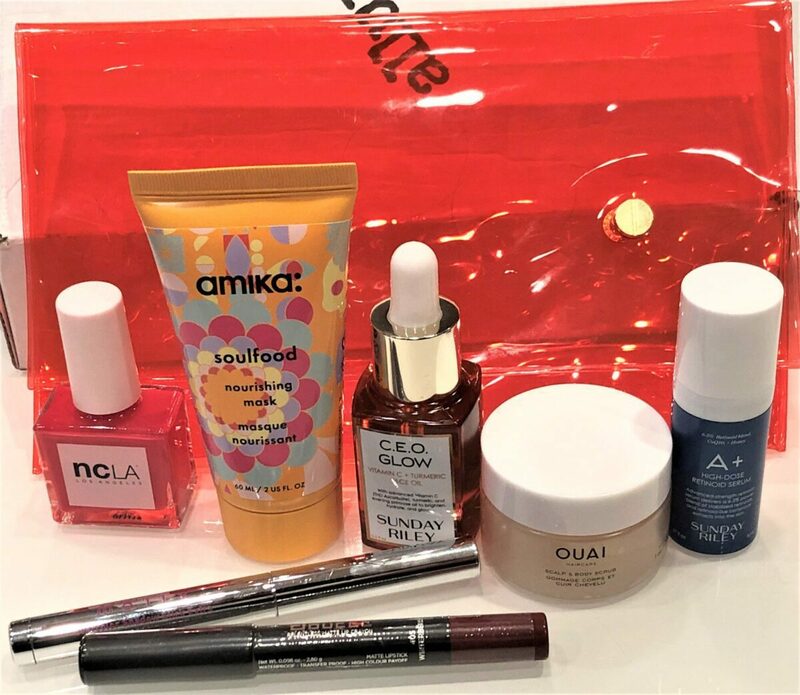 The January Edition Allure Beauty Box is a good one. 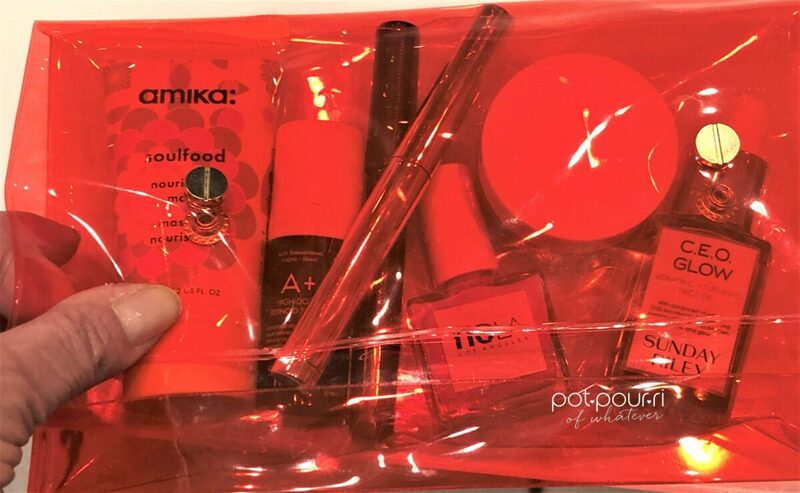 To begin with, it is the first beauty “box,” from Allure, that came in a cool, see-through,red pouch, instead of the lipstick red Allure box. Furthermore, I like the pouch better than a box because it is more useful. because you can carry whatever you want in it. For instance, I like to keep some makeup with me during the day. So, I usually throw the items into my handbag. Generally, I have to really dig around to find the product I am looking for. Therefore, since the pouch is a nice size, and it has two snap closures, I can keep everything together. In this way, I can find it quickly. Also, my makeup won’t get dirty at the bottom of my bag. You can Subscribe to the Allure Beauty Box at Allure Beauty Box Order Now . Each monthly box retails for $15. You get $5 off of your first box. Also, you can sign up for a yearly subscription for $15o.oo, which is like getting two boxes for free. 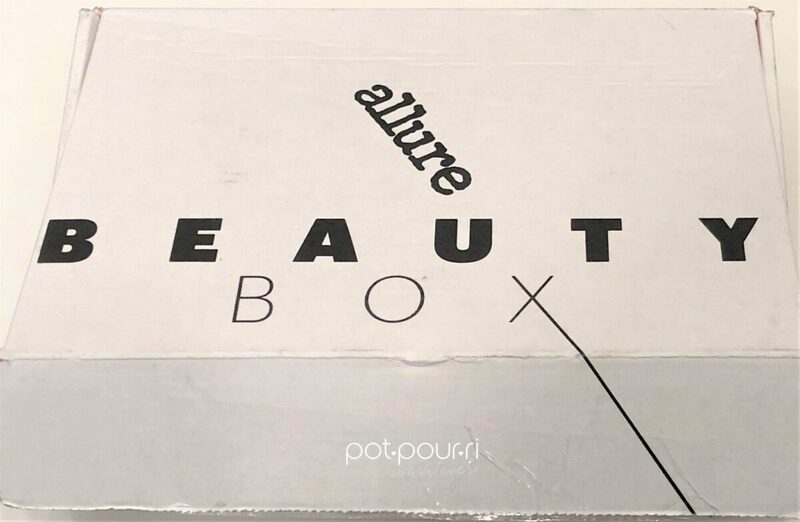 Here are some samples of past Allure beauty boxes( click here, here, and here). I love the Mally eye stick because you can create Bronze, smoky eyes without having to use a brush. The formula is creamy, and applies easily. Also, the formula is creamy. Therefore, it blends out well. As a result, you can create a smoky eye. 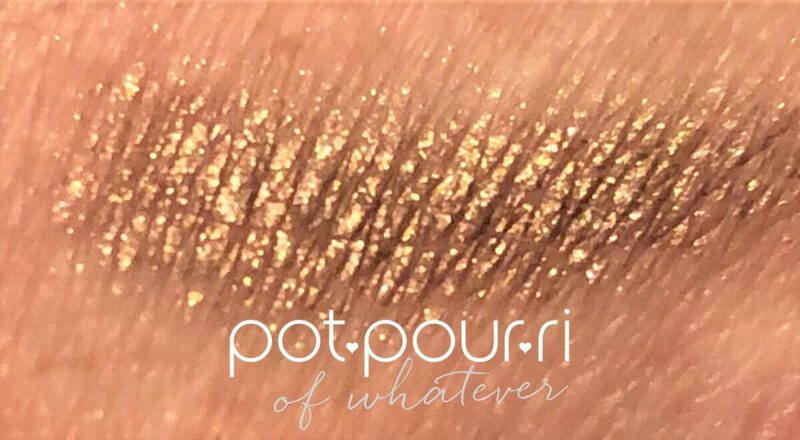 Additionally, the bronze shade includes lots of gold flakes. Moreover, you can use it over powder to highlight the outer corners of your eyes, or in the center of your lid to make your eyes pop. The Malley Shadow Stick retails for $25. 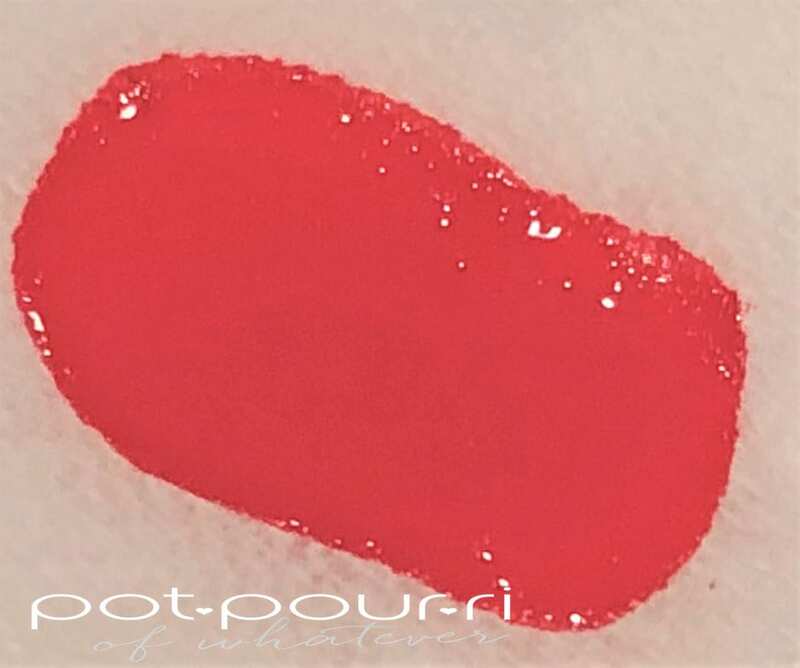 Doucce Matte Lip Crayon is a matte, opaque lipstick in the form of a crayon. Furthermore, the formula is creamy. therefore, the crayon glides on for an easy application. The crayon has a pointed tip so you can define your lips. Afterwards, use the crayon to color in your lips. 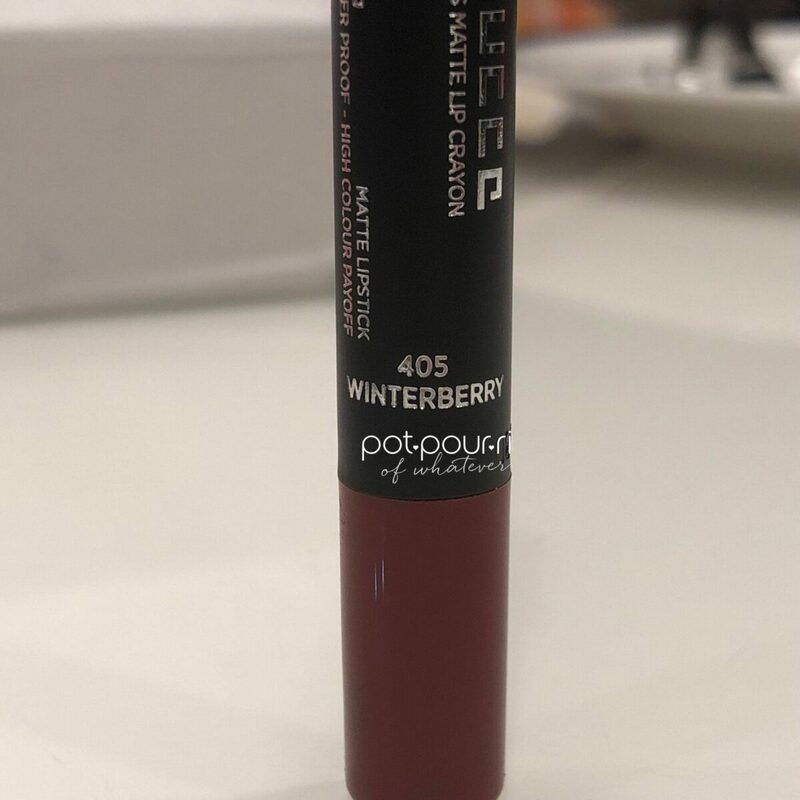 The Winterberry shade is a dark berry red with a matte finish. 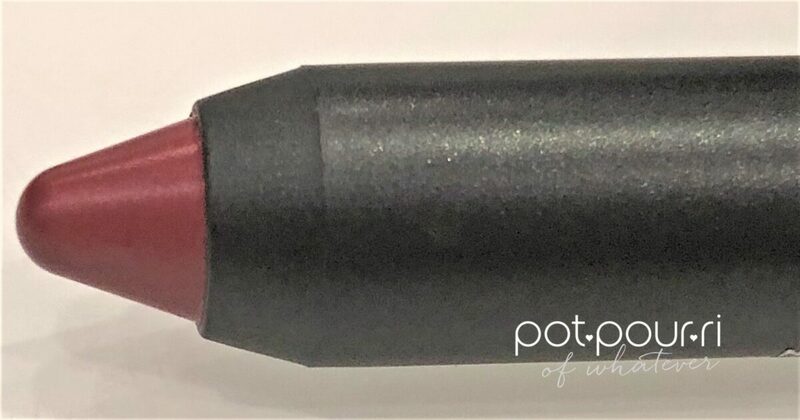 The Doucce Relentless Matte Lip Crayon retails for $22. 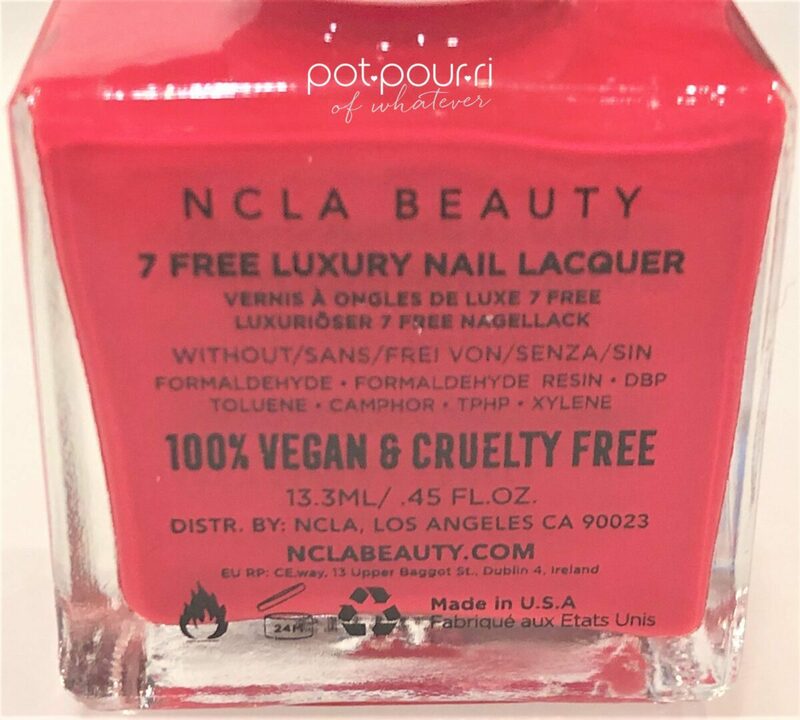 NCLA Beauty is from Los Angeles. 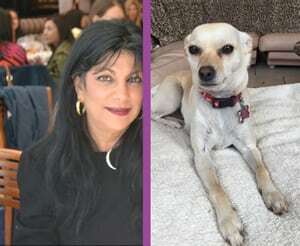 Their Nail Polish is cruelty free. Also, it is considered 7-free (free of Formaldehyde, Formaldehyde Resin, DBP, Toluene, Camphor, Orxylene). Also, it is 100% Vegan. 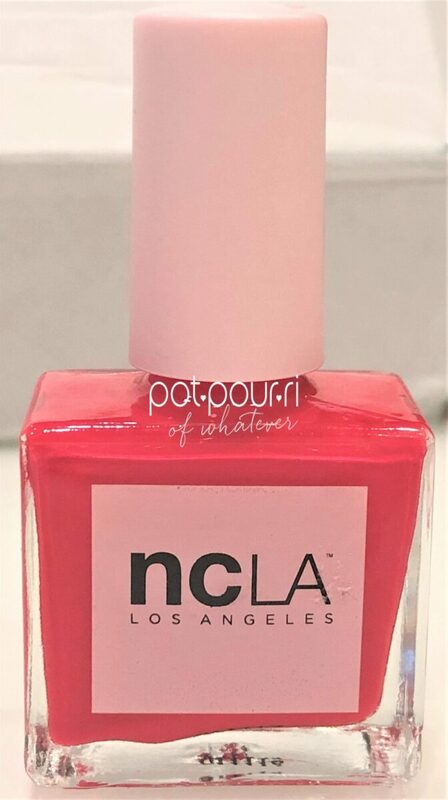 Moreover, NCLA is known for their high shine nail polish. The shade, Call my Agent, is considered a bright red cream. Although, to me, the shade looks more coral than red. 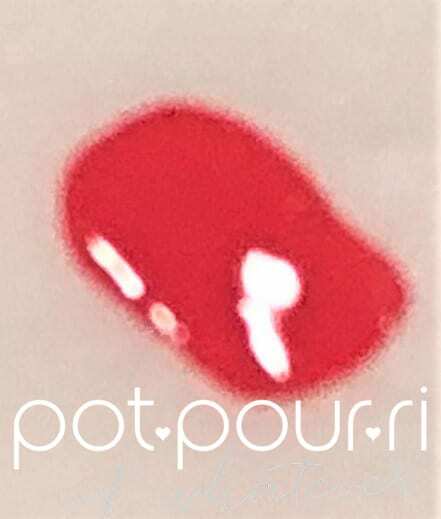 The NCLA Nail Polish retails for $16. To begin with, the C.E.O. Glow Face Oil is great for dull, dry, winter skin. 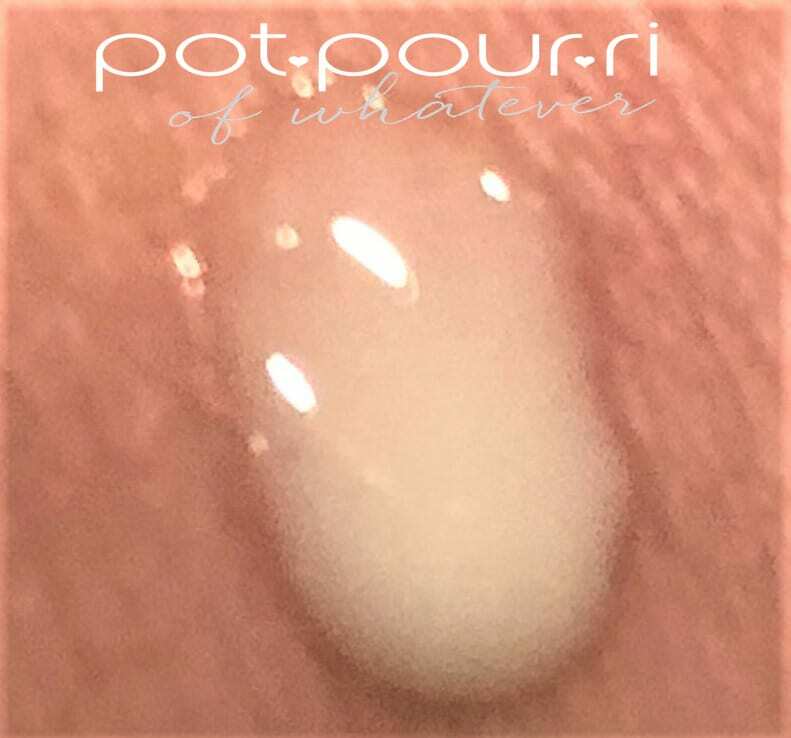 The oil absorbs quickly, and is light enough to layer with other skin care products. Also, the oil has vitamin C to brighten your complexion. In addition, evening primrose oil hydrates the skin. And, Turmeric Oil, a natural antifungal, antimicrobial, relieves inflammation, dries acne, rejuvenates the skin, and eliminates fine lines and wrinkles. I received a deluxe sample in my Allure Beauty Box. The full size C.E.O. tails for $80. 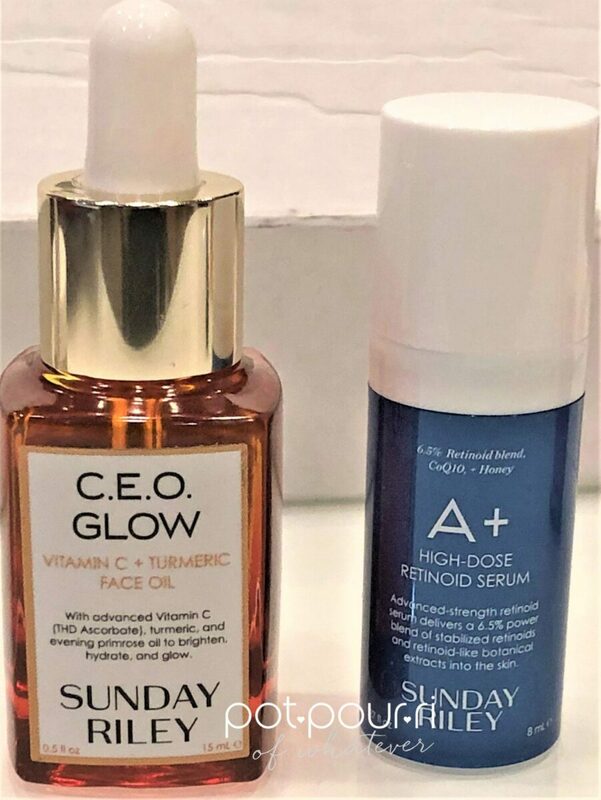 First, A+ is a new Sunday Riley Product. In addition, it is a light-weight retinol that smoothes lines and brightens your complexion. Above all, this is a potent retinol. 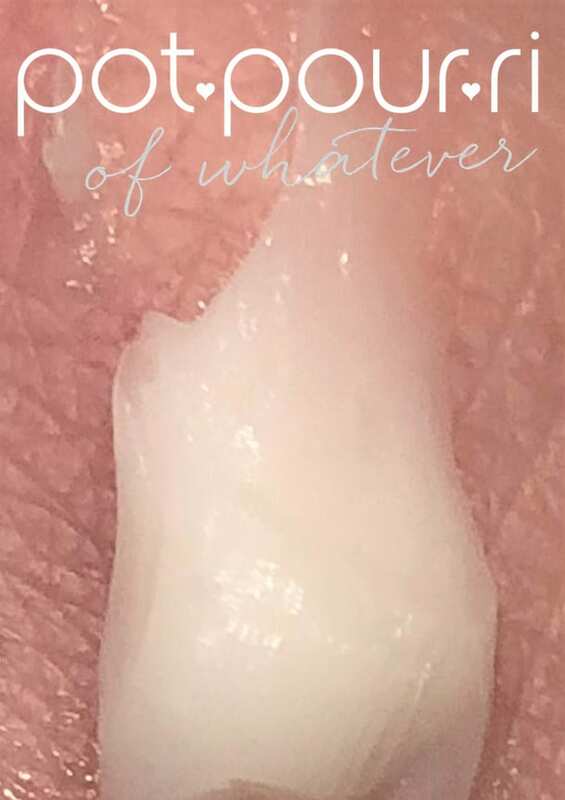 Therefore, it commonly can cause dryness and irritation. To begin with, use it once or twice a week. After a month, try it every other day. I received a deluxe sample. The retail price of A+ High-Dose Retinoid Serum is $85. 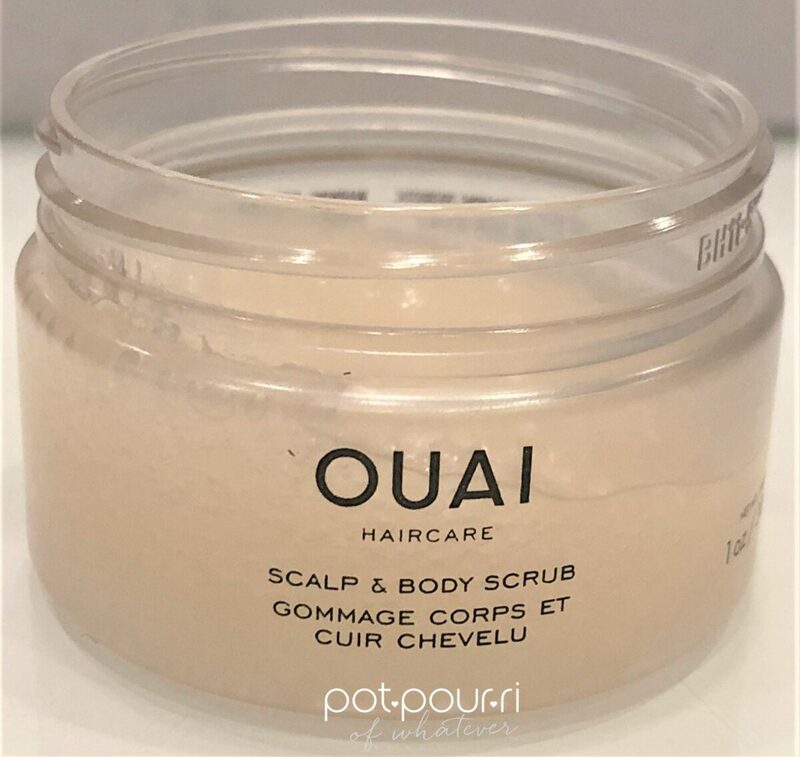 To start with, this is a scrub for your scalp and your body. The reason you can use this on both is is made from sugar. 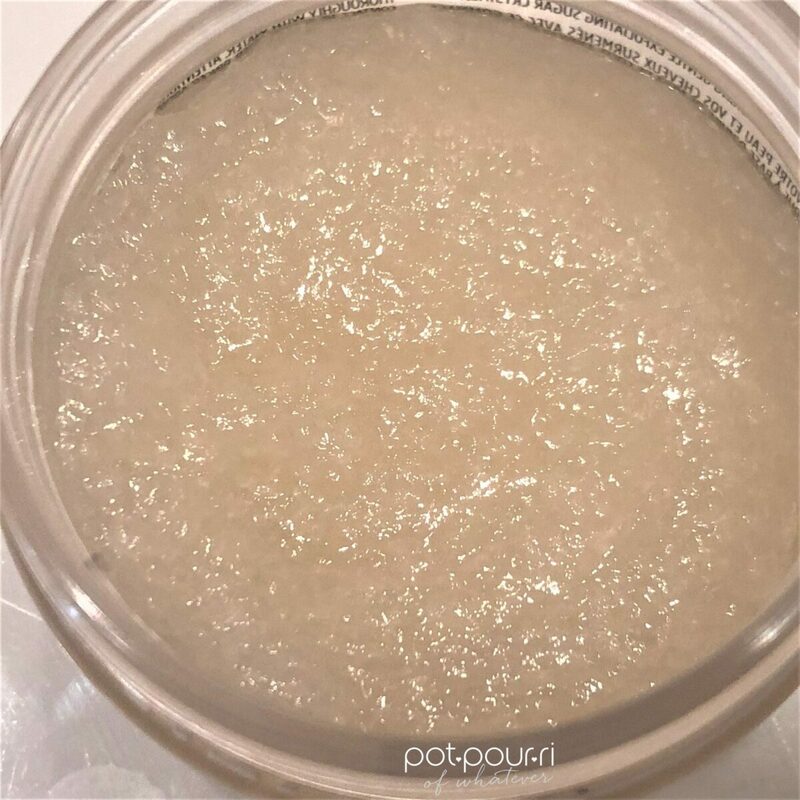 Specifically, sugar is one of the gentlest exfoliators . One reason it is good for the scalp is it unclogs hair follicles, which could make your hair grow in healthier. Also, it soothes your scalp. Use it on your body to exfoliate your dry skin. I also love the scrub’s wonderful, floral scent. The Quai Scrub retails for $38. First of all, this hair mask is light and easy to spread. 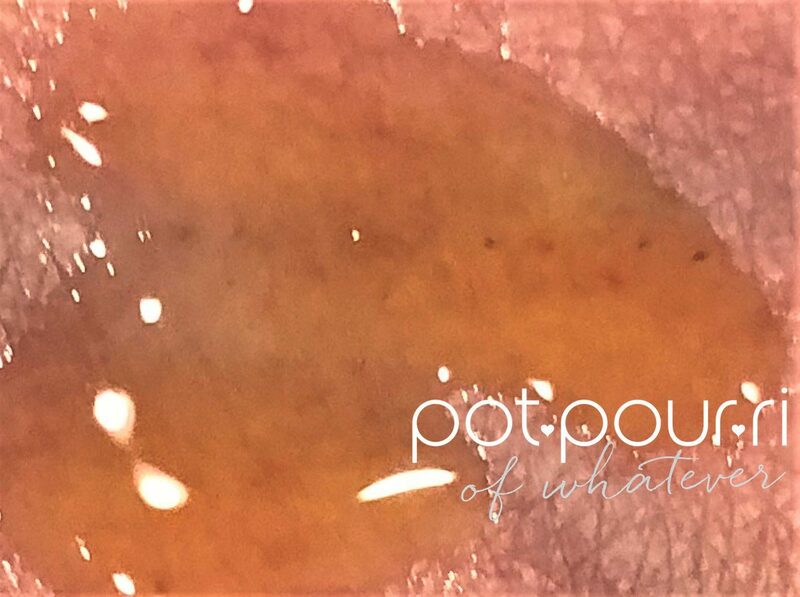 Also, it has hydrating ingredients such as jojoba seed oil, panthenol, and sea buckthorn seed oil. Furthermore, you are supposed to leave it on between five and seven minutes. It leaves your hair smooth, and less frizzy. Additionally, it has a light floral scent. 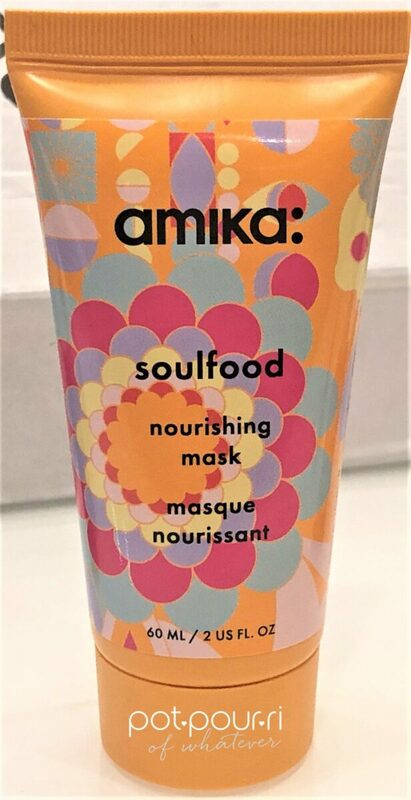 The Amika Soulfood Mask retails for $28. 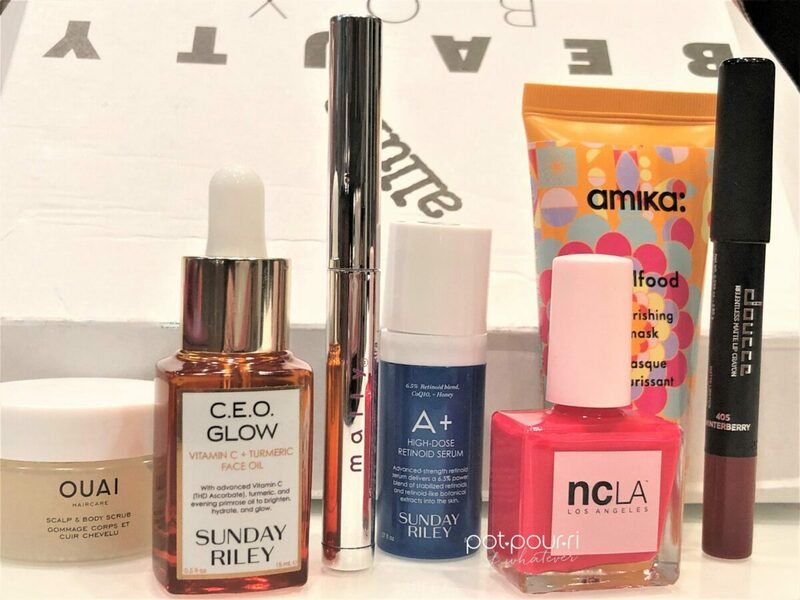 I loved this month’s Allure Beauty box. First, I love the idea of using a pouch instead of a box. A pouch is much more useful. Next, I always love the makeup items in the subscription boxes. The Mally eye shadow, and the Doucce Winterberry Crayon were both full-sized items! In addition, the bronze eye shadow stick is the perfect shade of bronze that will look good on everybody. The Winterberry Crayon is a beautiful shade of dark red. It’s the perfect winter color! The Nail polish was nice. However, I don’t do my own nails. Although, I could take the color to the nail place if I want. I use Sunday Riley products. They are amazing. I love the C.E.O. that has vitamin c, and turmeric in the oil. Also, it is great for this time of year because we are suffering from dry skin. Furthermore, I’ve been dying to try A+. It is a strong retinoid, so I think I’ll wait til the heaters go off. 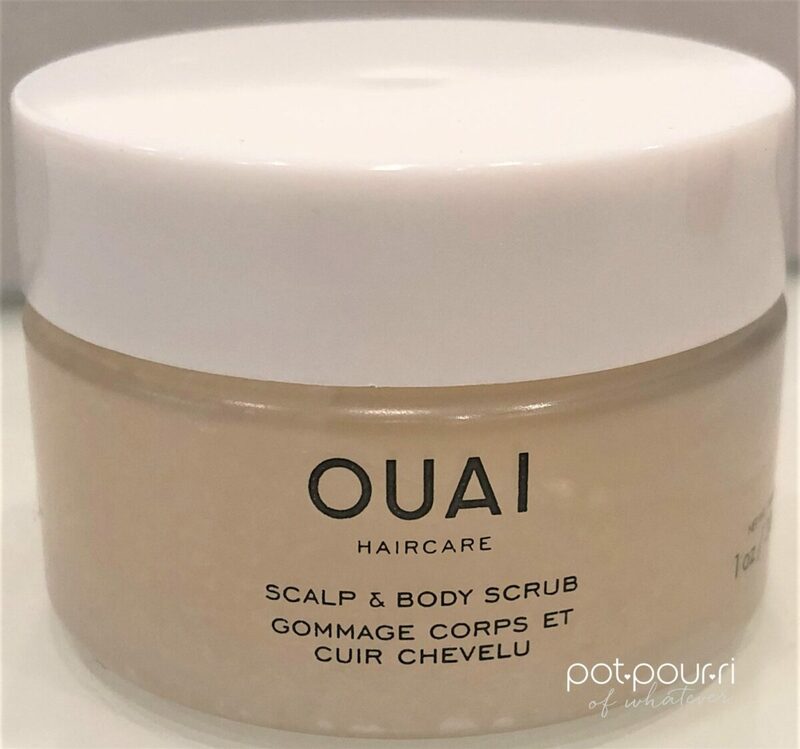 In the meantime, the Quai sugar scrub is awesome. It exfoliates dry skin and makes it feel smooth. Finally, every once in a while it is nice to use a nourishing mask on your hair. So, Amika is loaded with hydrating ingredients to put moisture back into your hair, and make it healthier. Last of all, I showed you the retail prices of these products. For example the eye shadow costs $25, and the lip crayon costs $22, which adds up to $47. 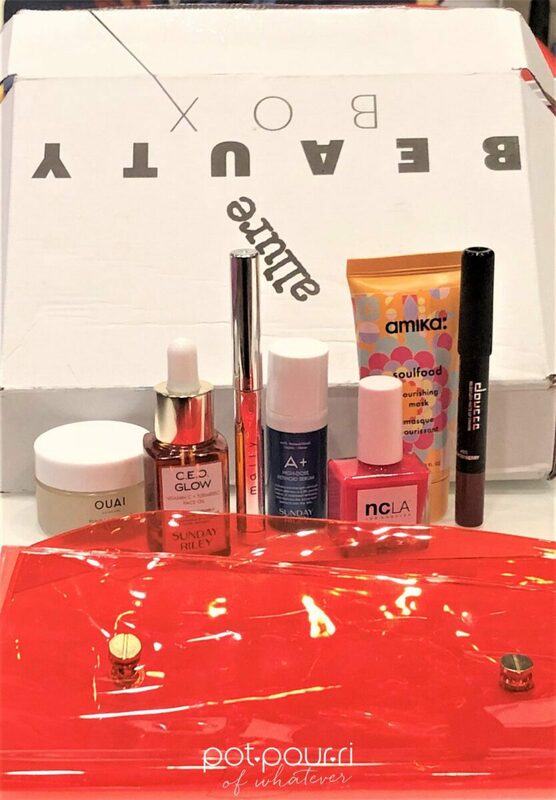 The actual January Edition allure Beauty Box costs $15. You do the math! The Allure Beauty Box costs less than two of the seven products in it! Love the way you photographed the products! Fabulous!